The best kept secret of St. Louisans since 1947, Provel offers a one-of-a-kind taste straight from "The Hill", St. Louis's legendary Italian neighborhood. 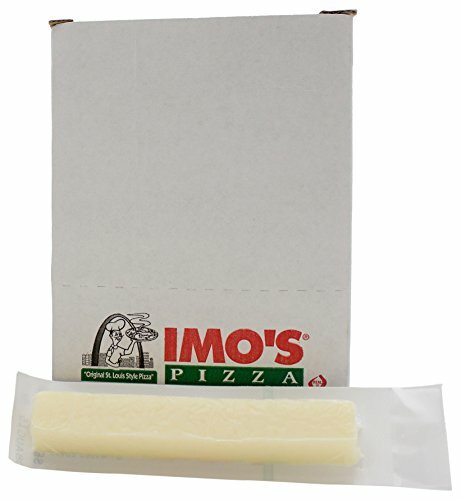 Provel is a melt-ably, tangy, and deliciously creamy blend of Cheddar, Swiss and Provolone cheese and is now available in snack stick form for lunches and on-the-go snacking!. It's St. Louis's best kept secret (and now) it's yours to enjoy in a convenient snack stick! Perfect for lunch boxes, snacking on-the-go, picnics, or bread and fry for a new take on mozzarella marinara! If you have any questions about this product by Provel, contact us by completing and submitting the form below. If you are looking for a specif part number, please include it with your message.